Toronto. Prior to law school, she received a Bachelor of Arts (Honours) in English and History at Queen’s University. 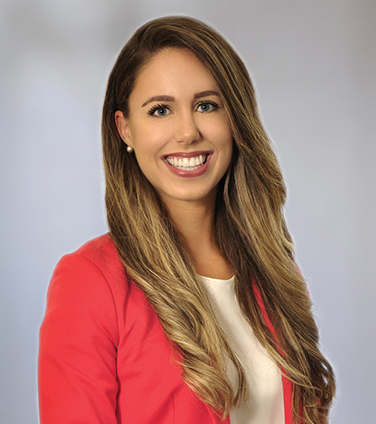 Summer joined Osler as a summer student in 2016 and articled at the firm from 2016 to 2017. During that time, Summer completed a secondment to General Motors Canada Limited, where she worked on an array of labour and employment matters. Summer provides advice and representation to private and public sector employers on a wide range of labour and employment issues including employment standards, human rights and the duty to accommodate, occupational health and safety, corporate transactions, accessibility, workplace investigations and employee terminations. She regularly assists employers, and particularly emerging and high growth companies, with drafting and implementing workplace policies, employment contracts, restrictive covenants, separation packages, and executive compensation arrangements. Summer also has experience drafting responses on behalf of clients to the Human Rights Tribunal of Ontario. JMI Management Inc. in its growth equity Investment in Vena Solutions. Toronto Hydro-Electric Systems Ltd. in various matters including representation at labour arbitrations. Michael Garron Hospital in various matters including representation at labour arbitrations.